In the last quarter of 2018, the authorities issued building permits for 1,477 residential buildings with 11,682 dwellings and a total area of 1,457,570 sq m, as well as for 33 office buildings of 224,417 sq m and 1,319 other buildings of 780,957 sq m, the National Statistical Institute (NSI) said. Compared to the same quarter of 2017, the building permits for residential buildings increased by 14%, and the number of dwellings and the area grew by 59.4% and 61.1%, respectively. The permits for new offices went up by 10%, with a six-fold surge in the respective area. For other buildings, the permits rose by 16.7% and the area – by 13%. 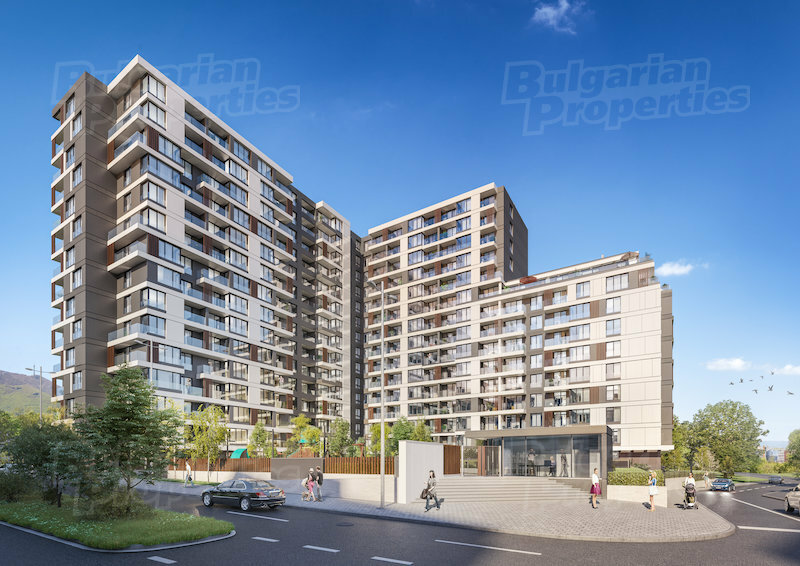 Most dwellings are to be built in the Sofia city (5,290), Varna (1,923), Plovdiv (1,263), Burgas (1,113) and Stara Zagora (616). 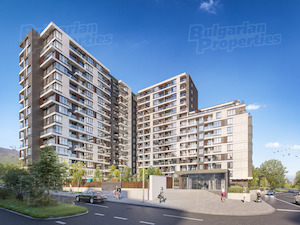 The construction of 935 residential buildings with 5,881 dwellings and a total area of 757,784 sq m began in the last quarter of 2018, along with 11 office buildings of 9,715 sq m and 624 other buildings of 586,459 sq m. Compared to a year earlier, an increase was observed in the residential segment and other buildings, while the number and area of office buildings that entered construction recorded a decrease.